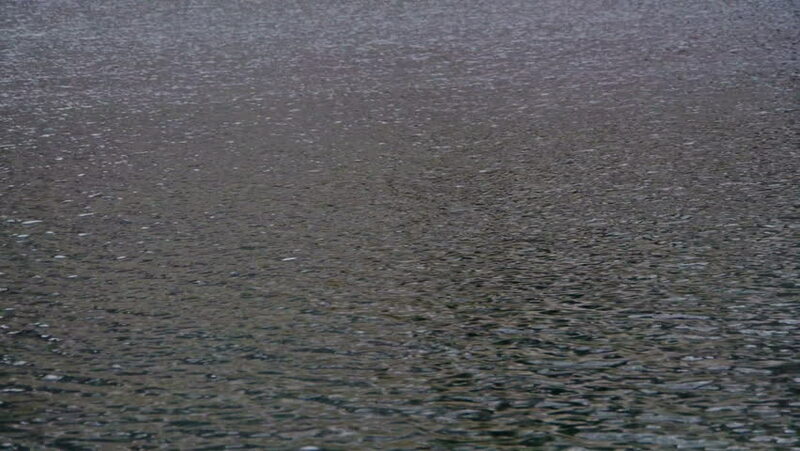 View at the water surface. 4k00:19Rain fall on the street. hd00:34Man is swimming in river Volga aerial view quadcopter. Help yourself out. Horizon is not visible. Loneliness. hd00:15Sea waves swim ashore on a sunny day.